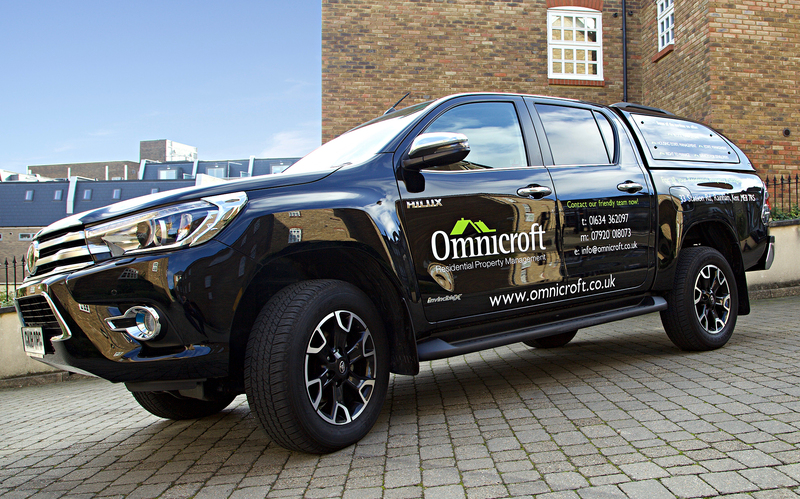 Fully referenced, with a good track record and ongoing working relationships, Omnicroft Residential Property Management understands what a Developer needs from a Managing Agent. We will work closely with your Sales and Marketing teams to ensure that future property owners have an accurate picture of the services available on the development and a clear idea of the annual service charge budget. 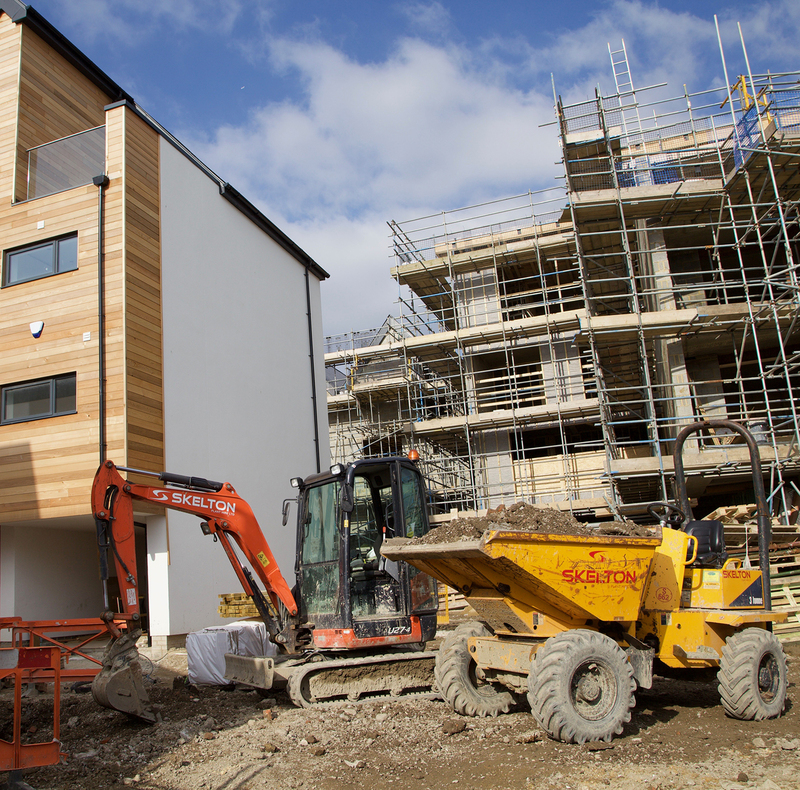 We also liaise with the Developer’s Site Manager, to help assist with a smooth transition from practical completion to full management control.